The decade since the fall of Lehman has seen some dramatic changes to the profession, not least law firms’ risk teams. Ten years since Legal Business first collaborated with broker Marsh to create our annual risk management and professional indemnity survey, progress has been made but the threats to the key players within the industry have become more ominous. We gathered together leading risk experts from some of the UK and international firms most affected by increased regulatory scrutiny, geographical cohesion, data security and PR disasters to reflect on the evolution of law firm risk management and look ahead to see how the landscape could develop over the next ten years. 29 March 2017 will be a date that will remain ingrained in the memory, with Prime Minister Theresa May invoking article 50, formally triggering the Brexit process. Later that evening it was inevitable that the real effects of Brexit would dominate the discussion at our annual risk management round table. 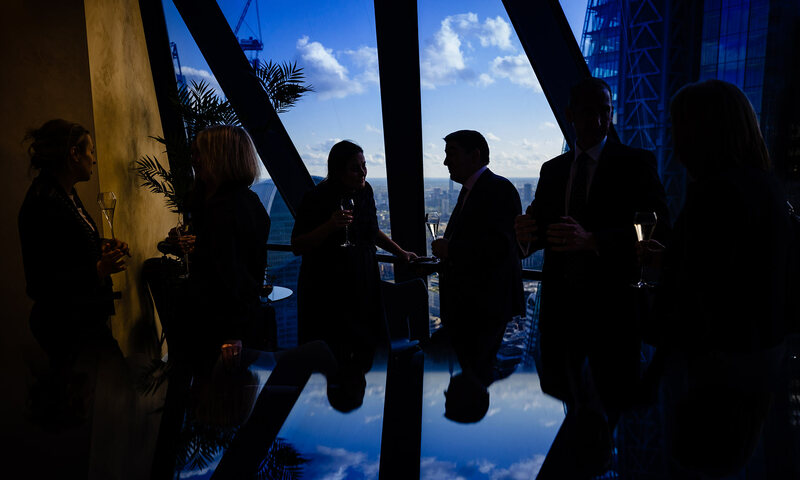 The collapse of KWM, cyber threats and Brexit have all come together to cause unease among City law firms. Our annual risk survey asks if risk managers can help avoid a domino effect. There is little debate about what is dominating discussion among law firm managers right now. Not article 50 and not Donald Trump’s latest whim. 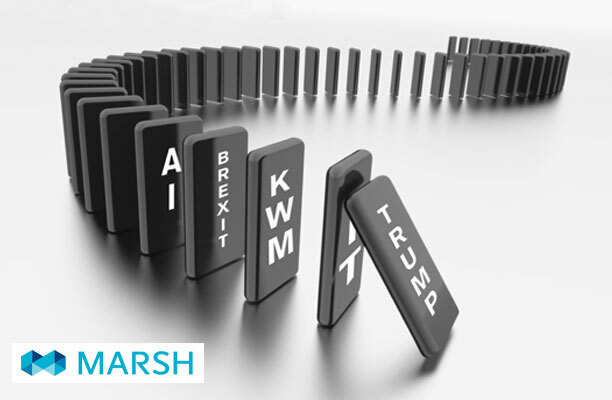 The subject gripping law firm risk for our tenth annual risk management survey with broker Marsh is the events leading up to 4.40pm on 17 January 2017 – the moment the European and Middle East operation of King & Wood Mallesons (KWM) went into administration. For a profession often accused of being overly obsessed with risk when advising clients, it is ironic that law firms are taking on uncharted levels of risk themselves. Our 2016 risk management report, published last month, looked at a number of live issues for risk management teams within the UK leading firms, most of which place those teams at the frontline of potential battles. With cyber risk exploding and storm clouds over the economy, it’s harder than ever to balance risk with commercial realities. Legal Business’ annual risk survey asks how law firms are coping. 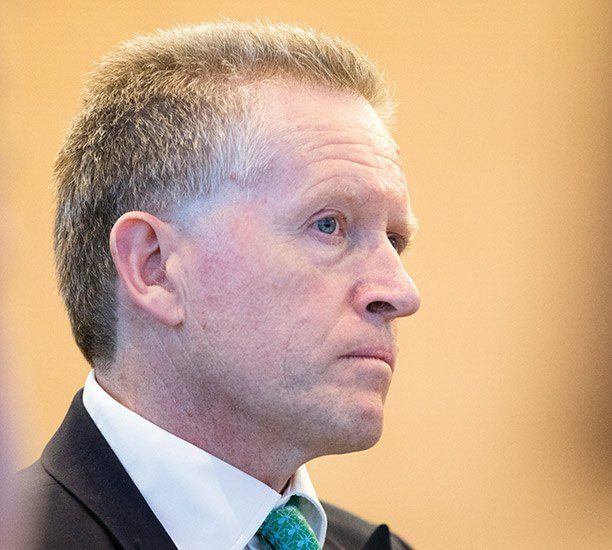 While no major law firm has yet fallen prey to the sort of high-profile data breach that the mobile operator Talk Talk suffered in 2015, the threat is front and centre of every risk manager’s mind. For those polled in Legal Business’ ninth annual risk management survey with broker Marsh, ‘IT security breach/data management accident or breach’ was again regarded as the most significant risk to law firms in terms of the damage it could cause and the likelihood of it occurring (see table). Law firms have benefited from a relatively settled risk environment, despite a run of crisis-linked claims. 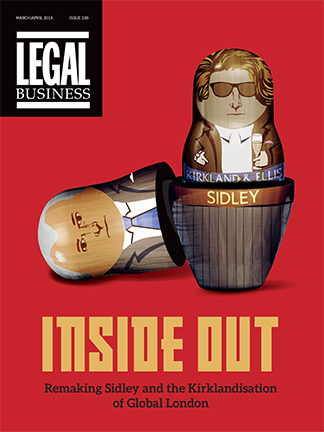 But Legal Business’ annual risk survey finds dangers new and old lurking beneath the surface. On the face of it, news in December 2014 that the number of professional negligence claims against solicitors had tripled in a year, based on research from RPC, was enough to give law firm risk managers and professional indemnity insurance (PII) specialists pause. RPC reported that High Court cases against law firms for professional negligence had increased by 192% from 143 in 2013 to 418. Professional indemnity (PI) insurance is a crucial component of the business risk management ‘toolkit’ of any law firm. In this country of course it is compulsory that a minimum amount of such insurance is purchased. This minimum amount is quite small (and may yet become smaller still), but the fact of the matter is that any sensible law firm/practising solicitor will want to purchase as much coverage, with as broad a scope of protection, as they can reasonably afford, and which they believe will meet their needs, and the needs and expectations of their clients.